Like the first 100 days of any presidency, the first 10 games of the season are more ceremony than substance. It’s still too early to properly gauge the team’s trajectory toward a possible playoff seed. Nevertheless, it’s always fun to speculate. As it stands today, the San Antonio Spurs are in first place in the Southwest Division at 6 wins to 4 losses. 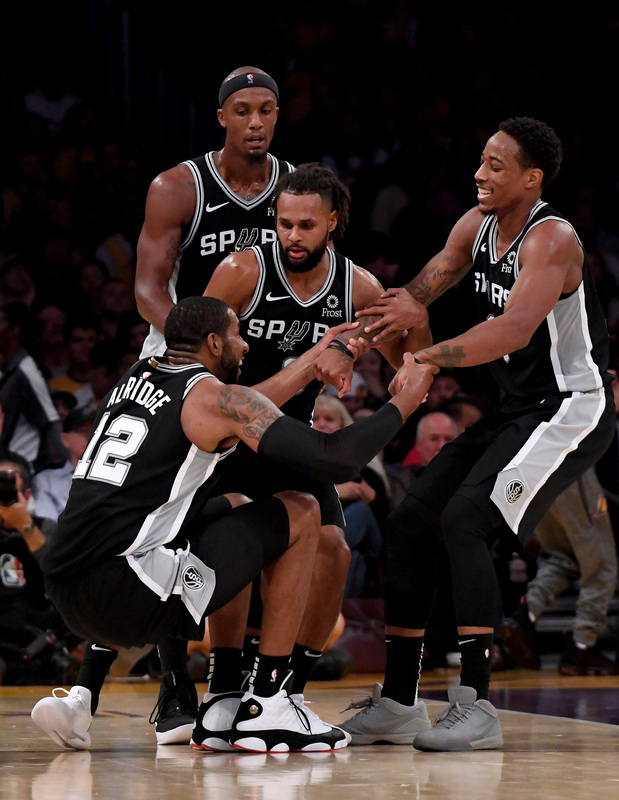 In fact, only the Golden State Warriors, Portland Trail Blazers, Denver Nuggets, and Oklahoma City Thunder have better records than the Spurs in the Western Conference. The roster is still missing key players, and the team chemistry is still a work in progress.